New Zealand's Prime Minister Jacinda Ardern said on Wednesday that Foreign Minister Winston Peters would travel to Turkey to "confront" comments made by Turkish President Recep Tayyip Erdogan on the Christchurch mosque shootings. In the wake of the twin attacks, which saw 50 killed and dozens injured, Erdogan said Turkey would make the suspected attacker pay if New Zealand did not. Some saw the move as an attempt to drum up support for his Islamist-rooted AK Party in March 31 local elections. 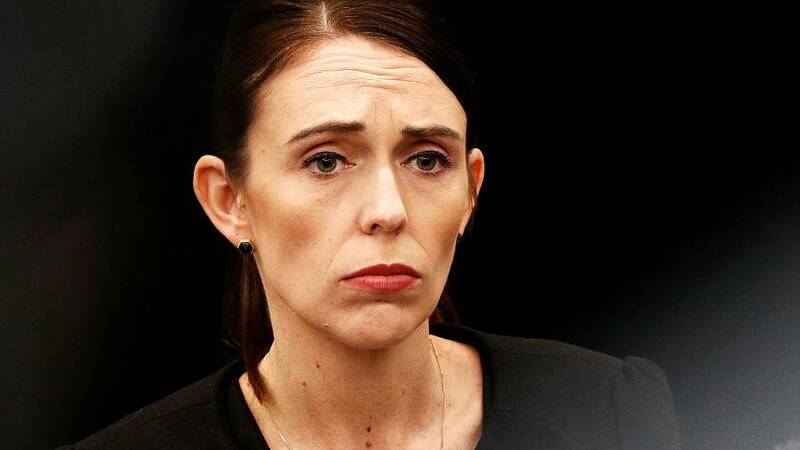 Ardern added: "I do want to acknowledge we had a delegation from the Turkish government arrive very soon after (the attacks) to bring a message of solidarity to New Zealand and to those who have been affected by this terrorist attack."